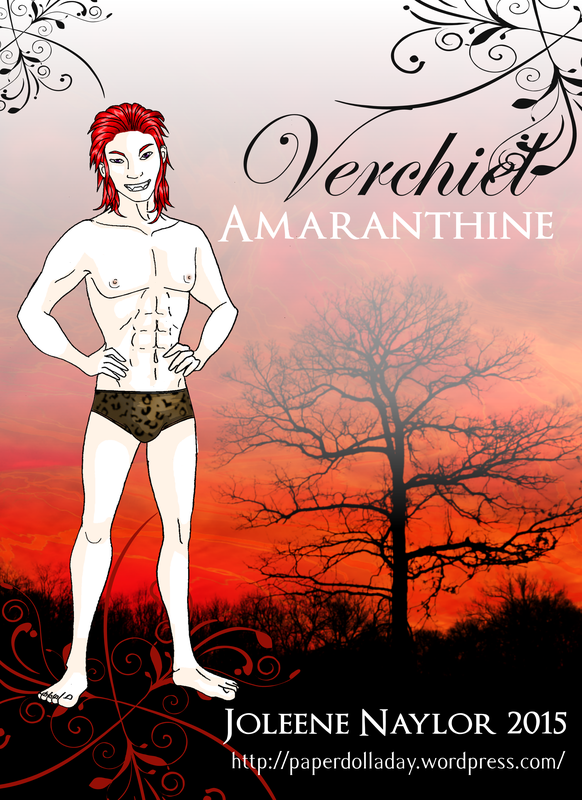 Katelina is the protagonist in my Amaranthine vampire series. No, she’s not a vampire, but she is dating one. She’s a jeans and t-shirt kinda gal, but she’s always having to borrow clothes and none of the vampiresses seem to agree with her. And even when she can buy her own she’s been shopping in some weird places. Jorick is that vampire boyfriend I mentioned earlier. He really only wears one thing, but I thought it might be fun to make him mix it up a little. 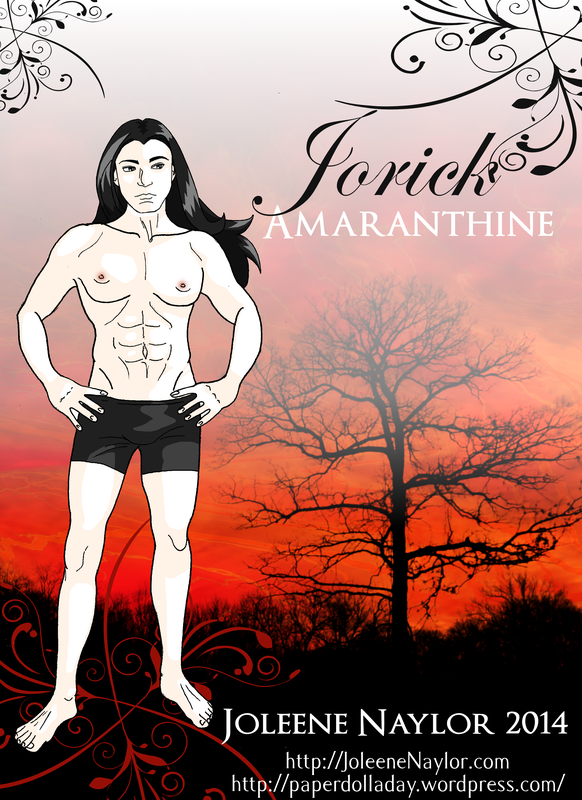 Verchiel is the proverbial thorn in Jorick’s side. Verchiel has odd taste in clothes, and even odder taste in entertainment and no one – probably not even himself – knows what he’s up to.